A Safety Seminar entitled ‘Felling your trees Safely’ will take place on Thursday, 11th October at Teagasc Mellows Campus, Athenry, Co. Galway. The seminar is being hosted by the Health and Safety Authority and Teagasc and is aimed at farmers who fell trees or do chainsaw work. The seminar takes place against a background of increased levels of serious farm accidents related to chainsaw and timber work. 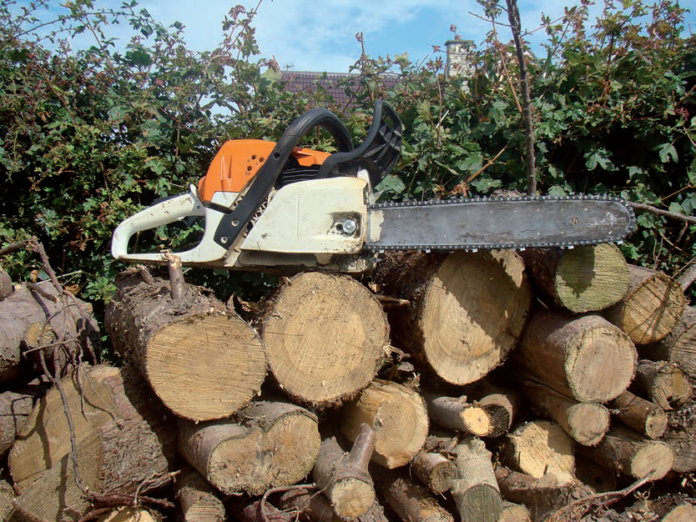 The recent 2018 Teagasc National Farm Survey (NFS) of farm accident levels indicates that 7.7% of accidents causing injury related to chainsaws and timber work compared to 2.7 % in the previous survey conducted in 2012. This data indicates that over 216 serious accidents relate to chainsaws and timber work annually. The Teagasc NFS survey also indicates that 20% of accidents with chainsaws or timber occur to people over the age of 70. In the age categories up to 50 years of age, 10% of accidents were due to this cause. The focus of the seminar will be on the safe use of chainsaws, harvesting, electricity, forestry contractors and the new Forestry Knowledge Transfer Group Scheme. The Keynote speaker will be Gillian Clark, CEO of Forest Industry Safety Accord (FISA) UK. Gillian Clark will launch a series of 10 leaflets on timber felling and chainsaw use adapted for Irish law with the kind permission of FISA. The leaflets will be available from H.S.A. Teagasc and Farm Safety Partnership member organisations.